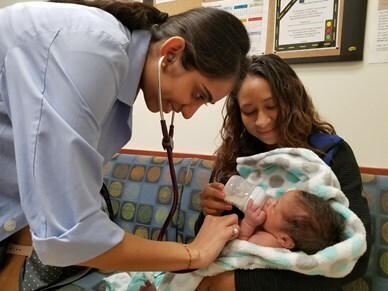 Greater Elgin Family Care Center's Streamwood Community Health Center is a full-time Federally Qualified Health Center, focusing on the provision of the full range of primary care to a target population residing in an urban area. 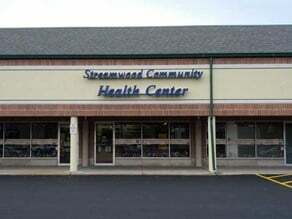 Our Streamwood Community Health Center is open 6 days per week, contains 11 examination room, and is a premier access point for primary health care in the northwest suburban Chicago area. As with all Greater Elgin Family Care Center Health Centers, Streamwood Community Health Center is accredited by The Joint Commission, is PCMH certified and is fully electronic (NextGen), including for prescriptions and with laboratory interfaces. Our LIPs are supported by bi-lingual Certified Medical Assistants, Care Managers, Receptionists, a Clinical Operations Manager and a Clinic Coordinator. Providing quality, affordable health care for all including those without the ability to pay.